At FIBER we know the importance of results: it is not enough to call or conduct a conversation in a polite manner, to get the results the customer expects more from us. Working in a call center is not as simple as some people tend to believe, it is not enough to have a good knowledge of the market. Working in a call center is not as simple as some people tend to believe. It is not enough to have a good knowledge of the market and the willingness to engage constantly. How to effectively help the person on the other end of the phone and be an excellent operator? 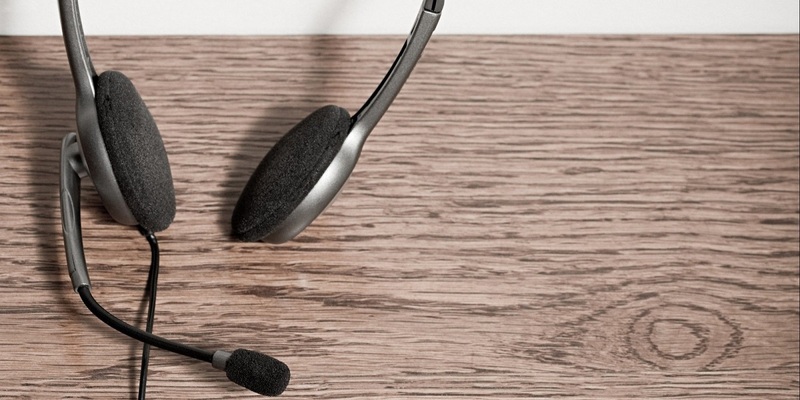 Which companies need a call center? Effective communication tool between the company and its customers, the call center, therefore, allows to increase the rate of customer loyalty, increasing sales through a direct sales channel and providing a reference point always ready to listen the needs of the target.